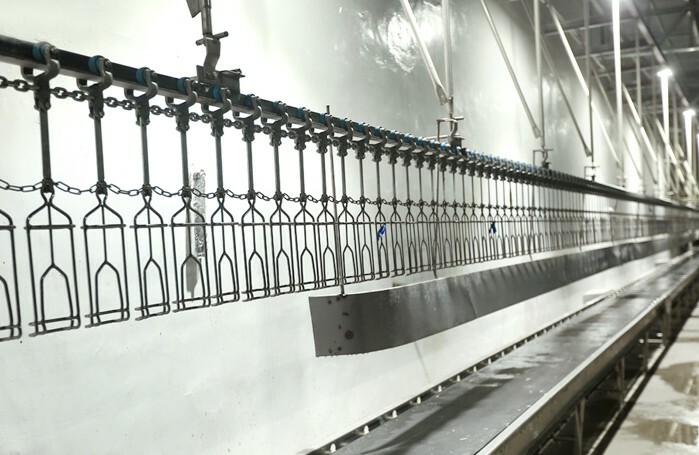 Osaint Group Machinery Co., Ltd. is mainly engaged in slaughter equipment, slaughter line, breeding equipment, providing slaughter machinery manufacturing, installation, commissioning, maintenance and so on. Products are mainly exported to many countries and regions in Africa, Southeast Asia, South Asia, Central Asia and the Middle East, which are highly praised by users. If you have any needs, please call for advice and contact telephone：+86-531-88918498/Mobile: +86-15668335333.